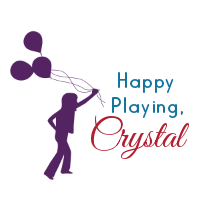 My kids had so much fun with this next activity! 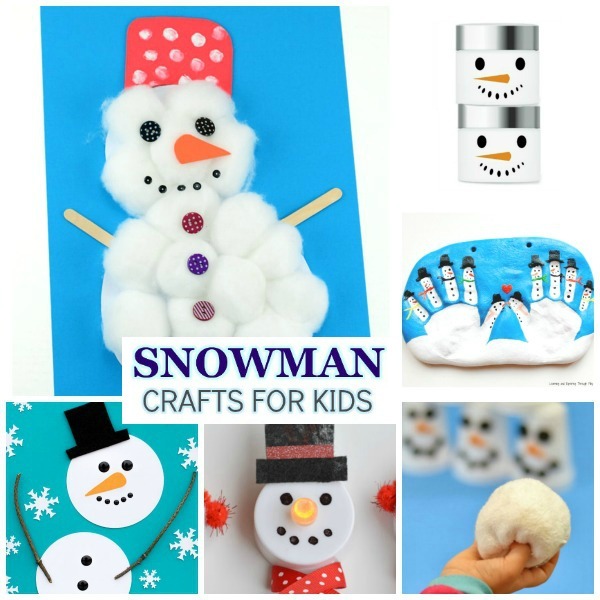 Using just a few ingredients I was able to send them on a magical snow hunt they will never forget! Why not send the kids on a hunt for magic snow? 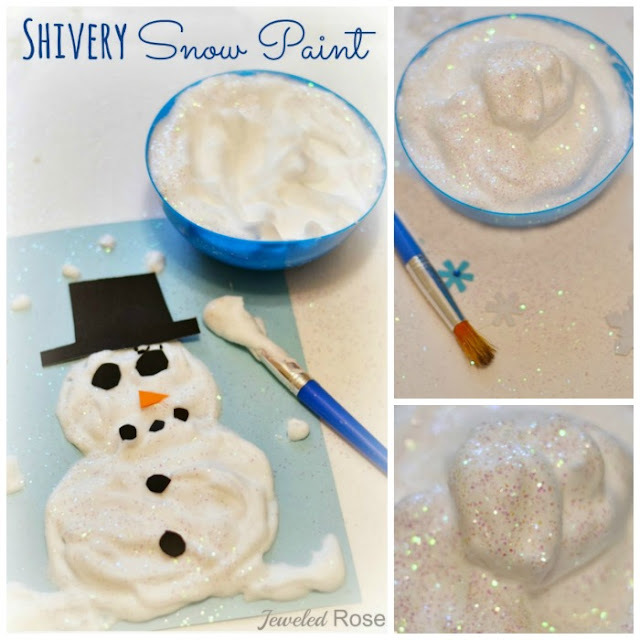 Making magical snow paint is really easy, and your kids will have so much fun! 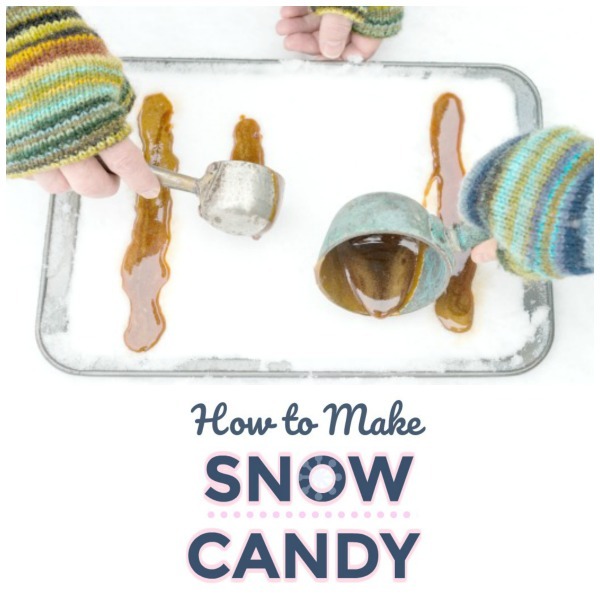 If you have snow where you are head outside and give this activity a try! 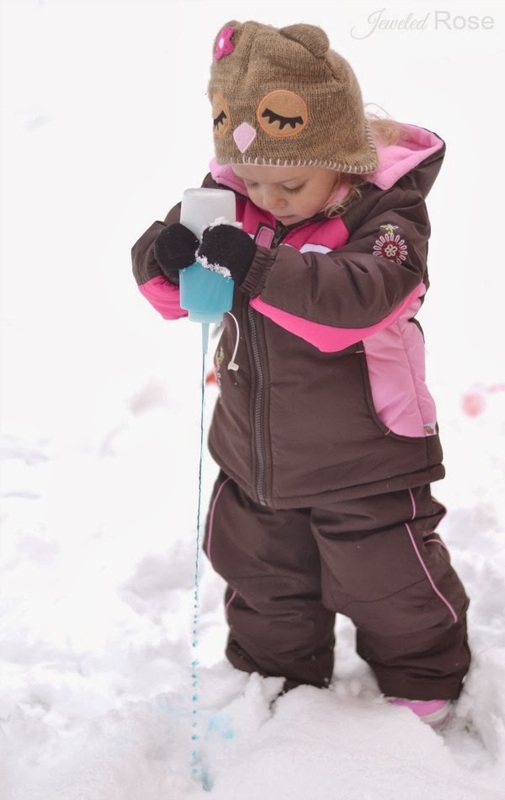 Begin by heading outside and finding a large, clean patch of snow to use as your play area. Firmly press the snow down so that is is hard on top and not fluffy. We stomped the snow down with our feet, and that worked great! 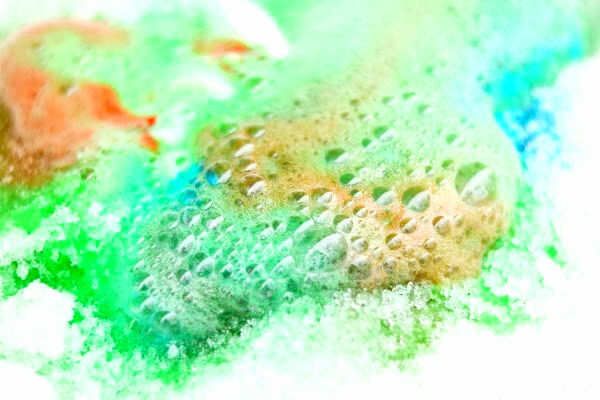 Now, sprinkle baking soda on the surface of the snow in random, scattered areas. 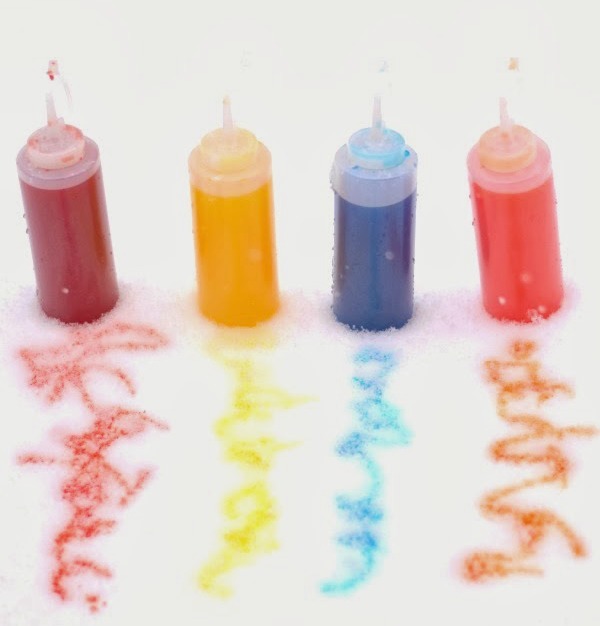 Add several drops of food coloring to a squirt bottle, using one bottle for each color of snow paint that you wish to make. Fill the bottles with vinegar, secure the lids, and shake them until the ingredients are combined. 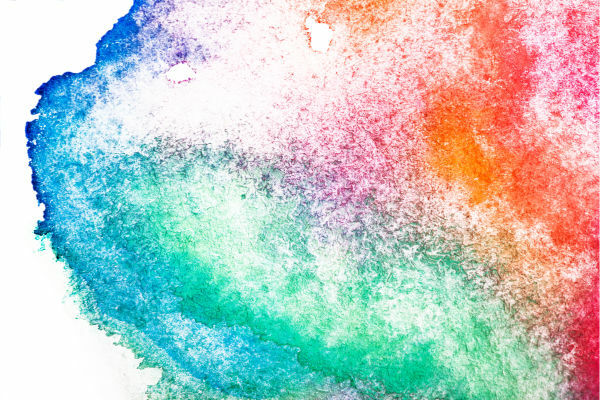 Then, head outside to paint the snow! 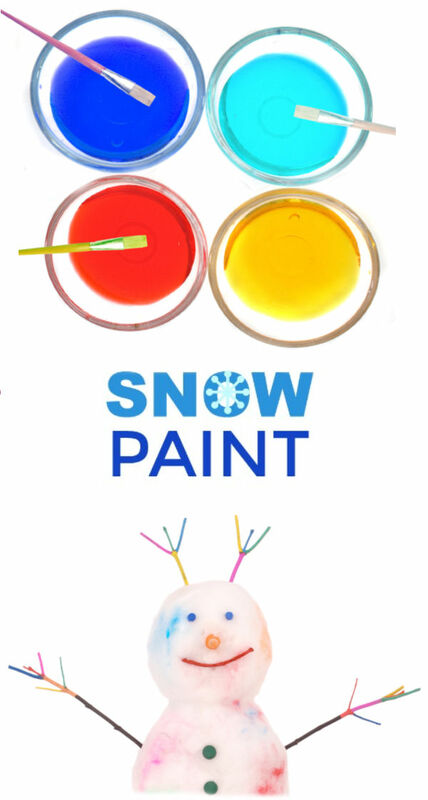 As they squirt the bottles of "magic paint" they will be amazed to find snow that bubbles & fizzes while exploding with color! 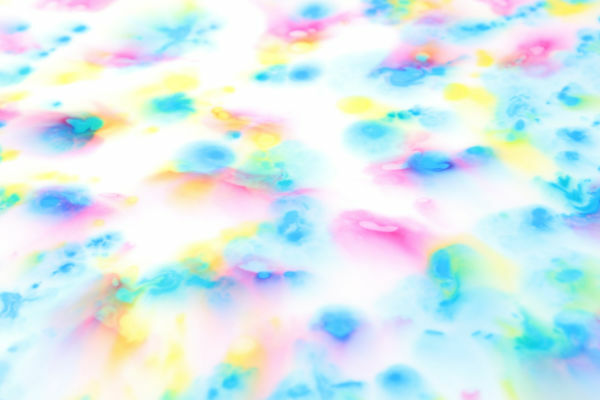 My girls were so excited and loved squirting the colored paint to find the magic snow! They played & played, making one snowy eruption after another! 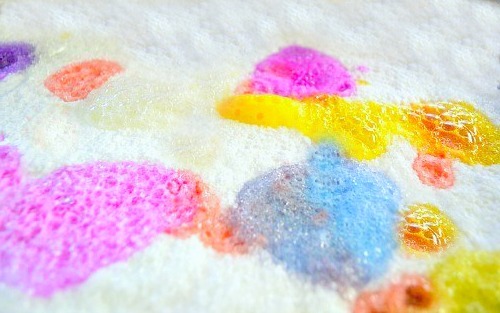 As Rosie & Jewel added colors their snowy canvas only got more beautiful, eventually melting into a beautiful rainbow! 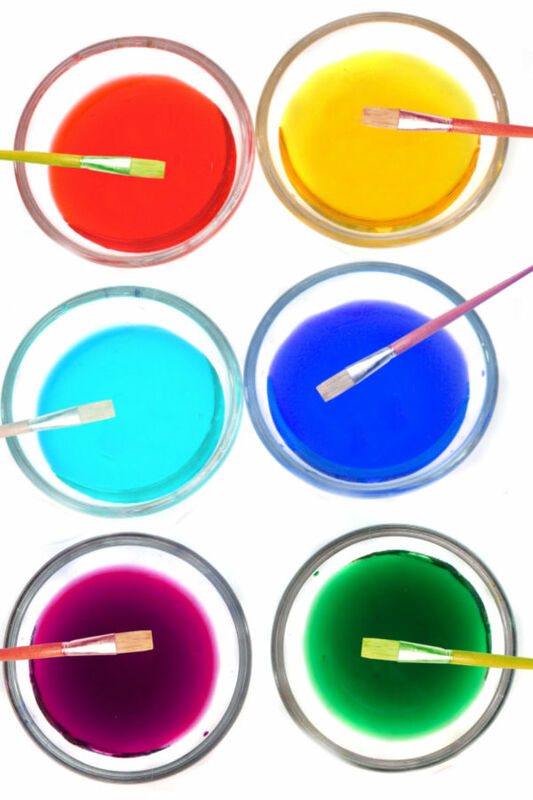 Rosie and Jewel love baking soda and vinegar eruptions, and this was such a simple and fun way to explore one of their favorite bits of science. The magical snow eruptions work best on snow that has been packed firmly. We tried this activity on fresh powder and on packed snow, and the results were much better on the packed snow. I recommend having lots of baking soda and vinegar on hand. Rosie and Jewel asked me to refill their squirt bottles several times. 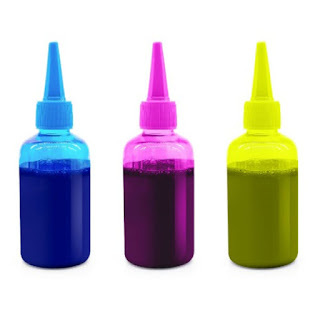 The squirt bottles that we used for this activity can be purchased online here. 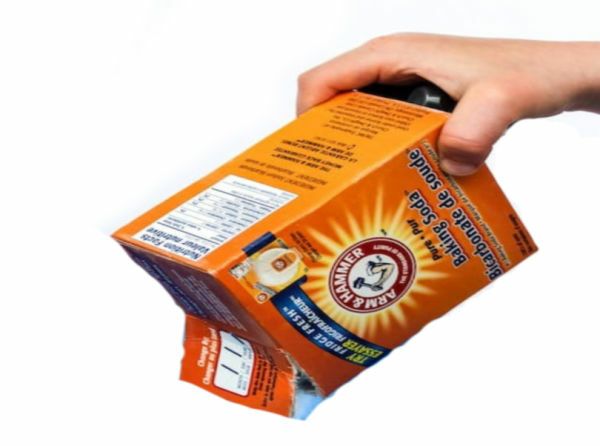 We buy our baking soda and vinegar in bulk on Amazon here.